It's the freakin' weekend! I'm excited to have family in town to hang with us and enjoy the long weekend. I'm sure we'll get into some shenanigans (my older brother is sort of a bad influence, but in a fun way) and there will no doubt be loads of barbeque and ice cream consumption. What are your plans for this long holiday weekend? Are you celebrating the end of summer with family and friends? 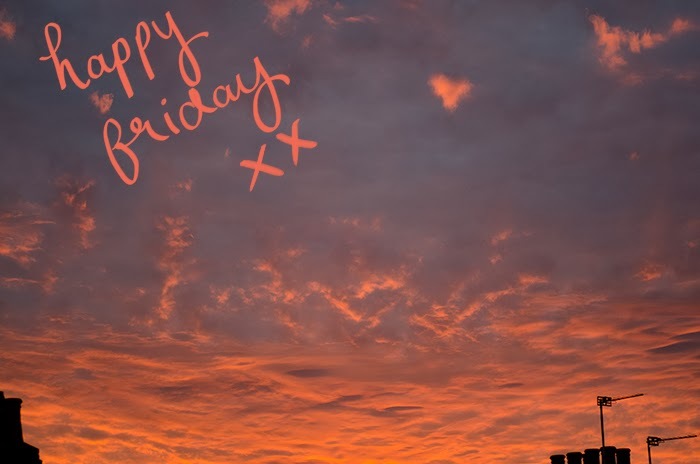 Whatever your plans, be safe and have an amazing weekend! Free Lip Glaze Set (8 Lip Glazes - a $110 value!) plus Free Shipping and Samples with any $75 purchase! Offer good Fri 8/30 thru Mon 9/2. Use Code: LABORDAY at checkout. I rarely stray from chocolate desserts, but these bars, with their crunchy peanut butter cookie crust, caramelized peanut butter center, and crumbly topping have made me a believer in the non-chocolate treat. They have an intense peanut butter flavor that I'm pretty much addicted to, plus they're a cinch to make and bake up in no time. Preheat oven to 375. In a medium bowl mix butter, peanut butter and sugar until well blended, then add vanilla, then flour. Stir until well mixed (it will have a crumbly consistency). Reserve about 1 cup of the crumbly mixture and firmly press the remaining mixture into the bottom of a lightly greased 9x13-inch baking pan. For the filling, beat all ingredients together until smooth. Spread evenly over unbaked crust, then sprinkle the reserved crust mixture over the top. Bake for about 20 minutes, or until set and the top is golden. 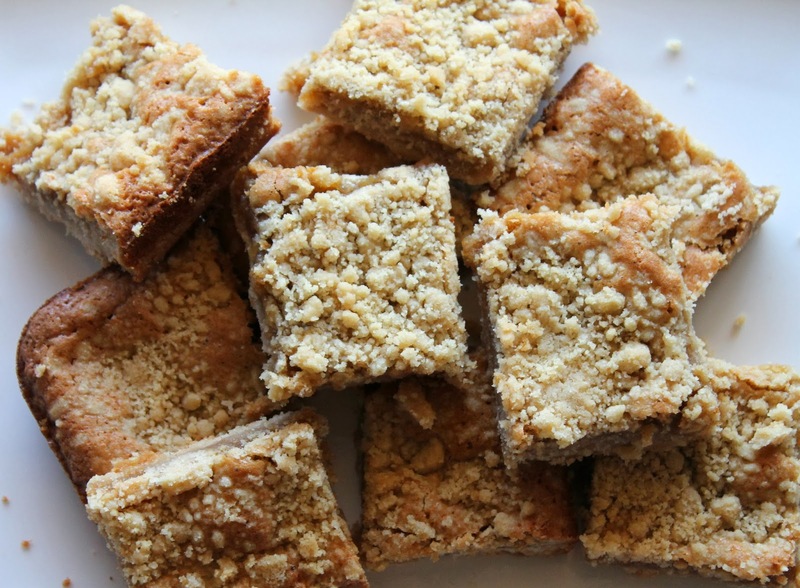 Cool in the pan, then cut into squares. Labor Day marks the unofficial end of summer (we actually have until September 21), and that usually means celebrating with barbeques in the backyard and bonfires on the beach. Here are some fun food, drink, and decor ideas to help you say farewell to the season. End the season with an old-fashioned clambake, or try cheese-stuffed burgers. 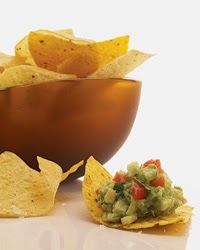 And don't forget to set out a big bowl of homemade kettle chips. Drinks like lemonade, spiked sweet tea, or a refreshing watermelon slushy stay cold and look cool served in sealed mason jars. Download free Labor Day-themed printables or DIY some cute paper decorations. A simple chalkboard will let guests know where the party's at. 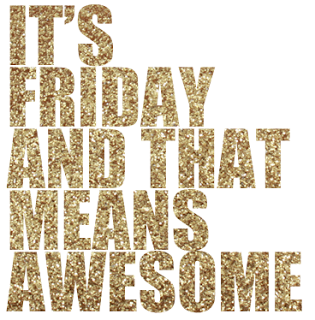 Have an awesome weekend, and God bless! Even though I'm a bit of a girly girl I sometimes find myself drawn to certain trends that are anything but ladylike. 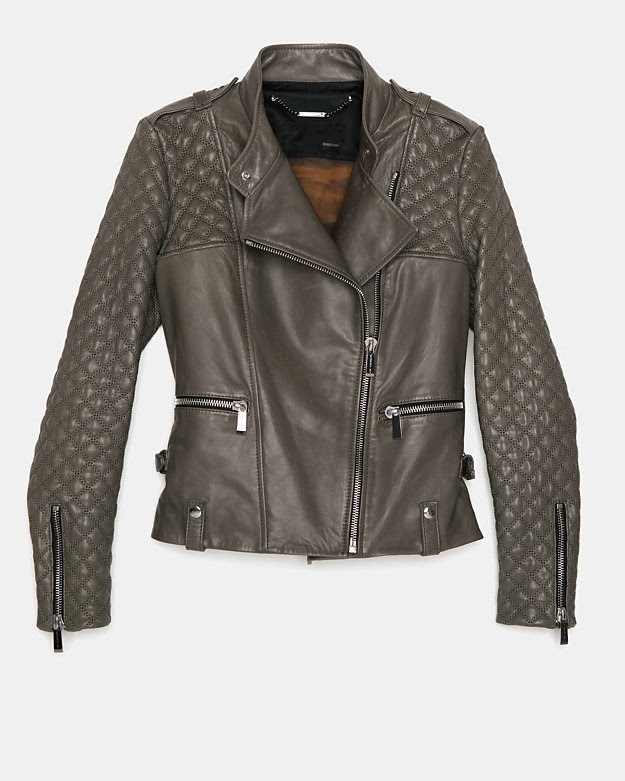 Currently, moto jackets are having a moment at the top of my fall must-have list--they'll easily pair with even the most feminine dresses in my closet. 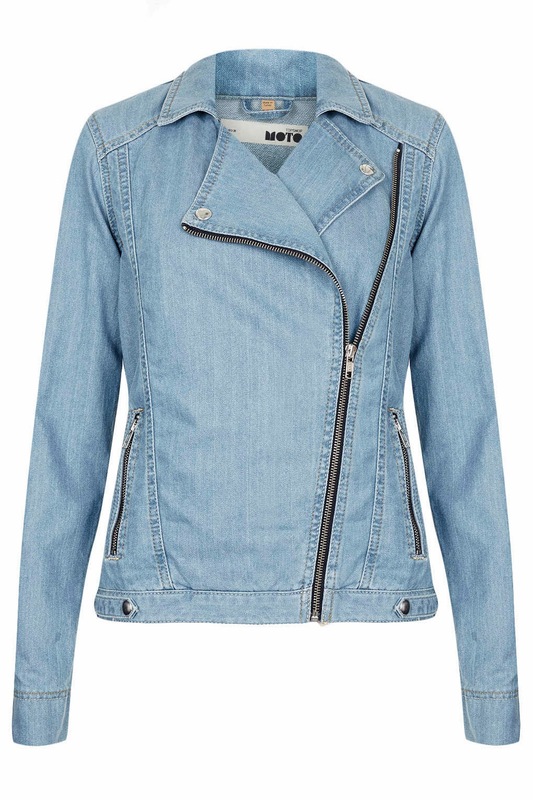 Here, five covet-worthy styles, including a $50 denim version from Topshop. I finished school years ago but every year around this time, when the back-to-school commercials start and I spot a big yellow school bus on the street, I start yearning for new school office supplies of my own. A colorful iPad case from Jonathan Adler to brighten my work space. New Elizabeth and James glasses that have a vintage feel to them. And personalized stationery upon which to use my chic new pen. 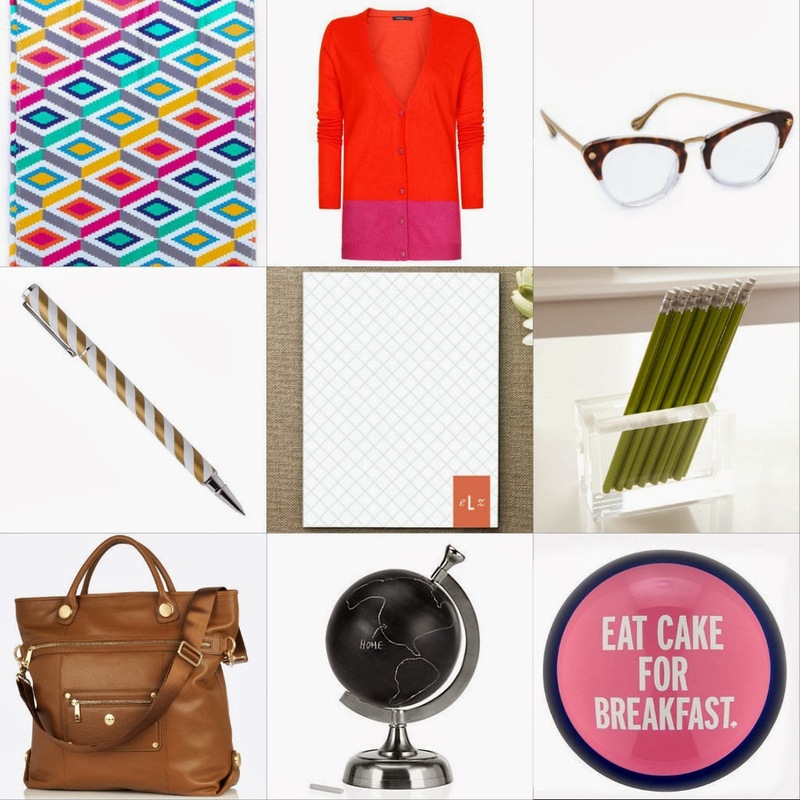 Sleek desktop accessories, like this acrylic pen/pencil holder, to help stay organized. A stylish laptop bag with pockets for phone and lipstick. A colorful paperweight with a message I can stand behind. It's no secret that I've been obsessing over gold home accents lately, so I'm constantly scouring my favorite sites for more pieces to incorporate into my decor. 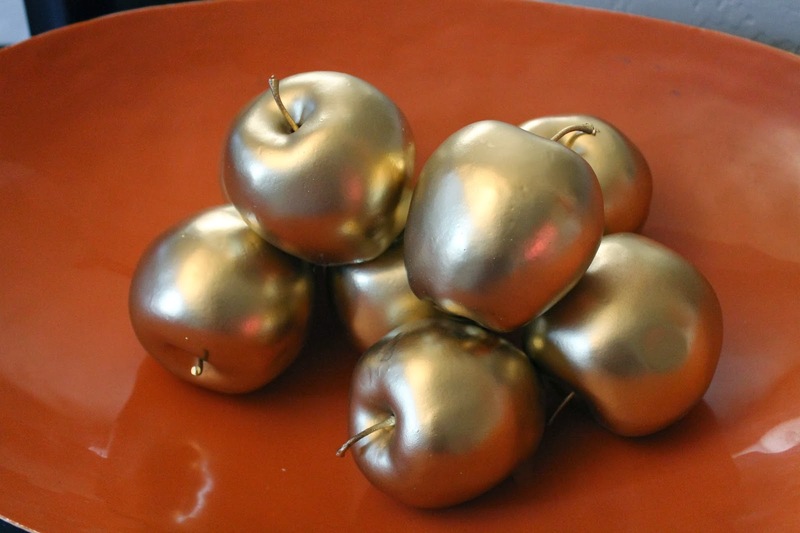 In the meantime, I decided to finally complete a DIY project involving a bag of faux apples that I picked up for $7 awhile back at Home Goods and a can of RustOleum Metallic spray paint in gold. 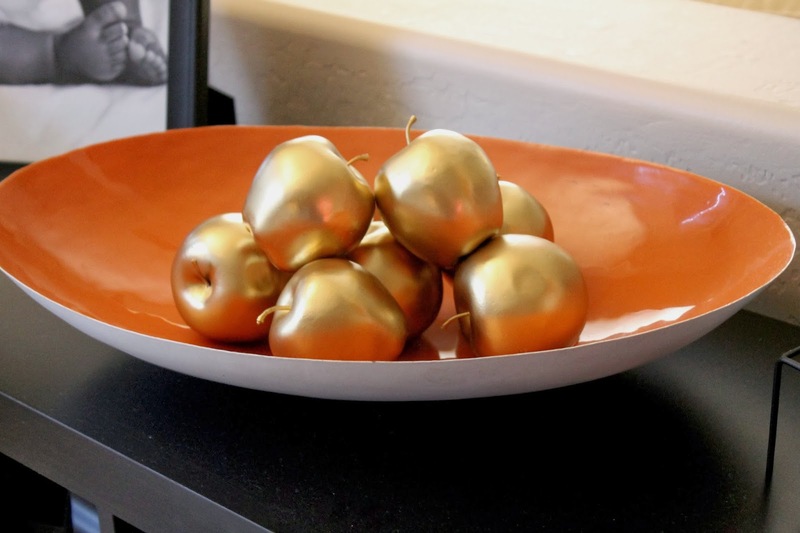 For this ridiculously easy and inexpensive project I simply sprayed two coats of paint on the apples, letting them dry completely between coats. I touched up any areas that I may have missed, and they were done in just a couple of hours. There was really nothing to it, but these apples look far more expensive than they were and are the perfect addition to my living room space. It's National Thrift Store Day! Are you going to get your shop on? 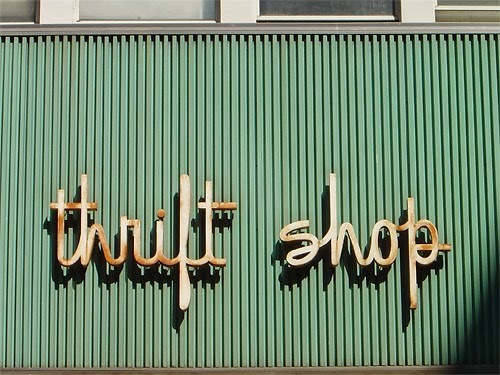 Here are a few tips for helping you make the most of your thrifting experience. 1. In case the store doesn't have a dressing room, wear clothes that are slightly fitted so you can pull on anything you find right over what you're already wearing. Leggings and a T-shirt always work. 2. Thrifting is all about the thrill of the hunt (READ: you may have to dig and dig before you find anything you like). Be patient and be prepared to spend some time sorting through the store's wares. 3. Leave the kiddos at home (see #2). In fact, unless you have a friend who is down to stay for awhile, you might want to just go by yourself. 4. 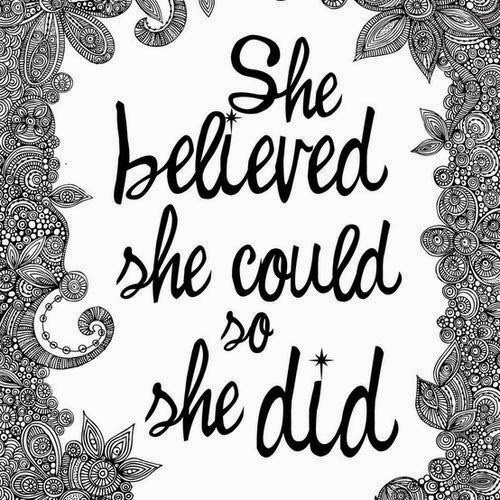 Remember, things can be fixed, altered, dyed, and re-imagined into something fabulous. A shirt with a stain can always be dyed to cover it; missing buttons can be replaced; a clip-on earring can be transformed into a brooch. 5. And speaking of clip-on earrings, don't skip the accessories and jewelry sections. You might find that spectacular something you've been looking for. 6. Think creatively when shopping the housewares sections. Remember, anything can re-imagined, and a can of spray paint goes a long way with old furniture. 7. Bring cash, just in case the store doesn't accept credit cards. 8. Ignore the number on the size label and try on everything you pick up. 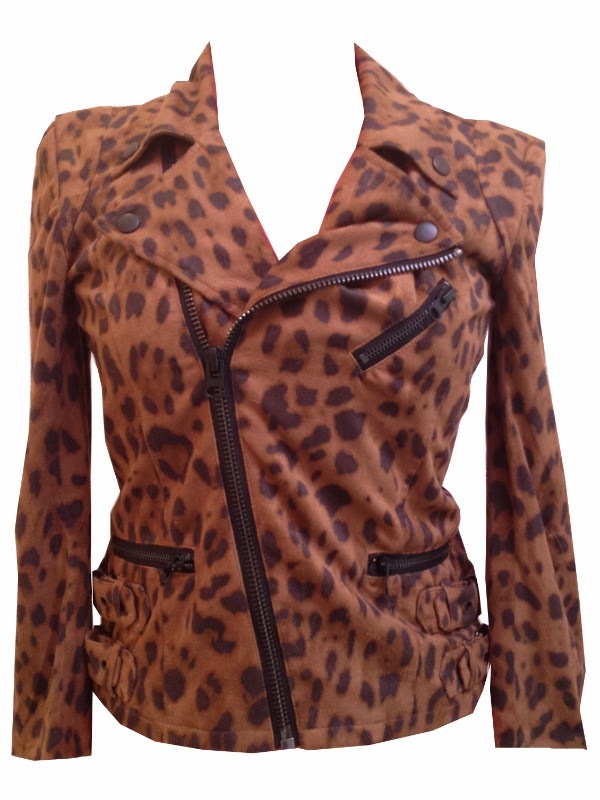 Lots of secondhand clothes may have been stretched or shrunken, plus measurements for sizes vary by manufacturer. 9. If you happen upon a high-end designer piece, grab it. Even if it doesn't fit or isn't your style, you can always give it away (who wouldn't be happy to receive vintage Prada) or sell it on eBay. 10. Check out stores in other neighborhoods and not just those close to home; you never know what treasures you can find if you just drive a few miles out of the way. Just like sprinkles make a cupcake better, glitter makes a cute shoe even better. These glittery shoe clips are far from the dreadful clusters of cheap beads and rhinestones with dangling strings of faux pearls that we affixed to our shoes in the '90s--they sparkle and glimmer and make any shoe infinitely more dazzling, but in the most chic and tasteful way. Just look how cute they are with a pair of black patent flats! Get 'em here for less than twenty bucks. 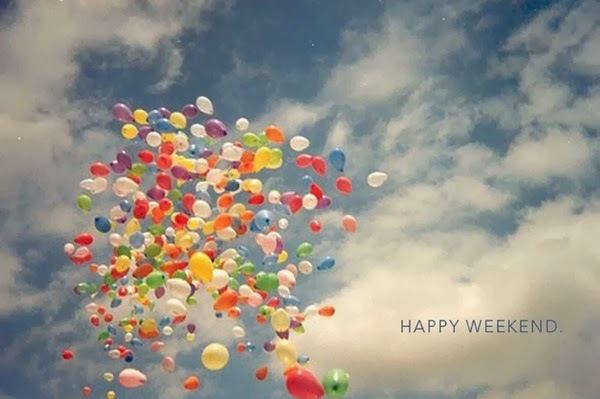 Get out there and enjoy yourself this weekend! God bless! Cut one vanilla bean in half lengthwise and place in a sealable jar. Pour one cup of granulated sugar over the vanilla, cover, and let it sit for 24 hours. 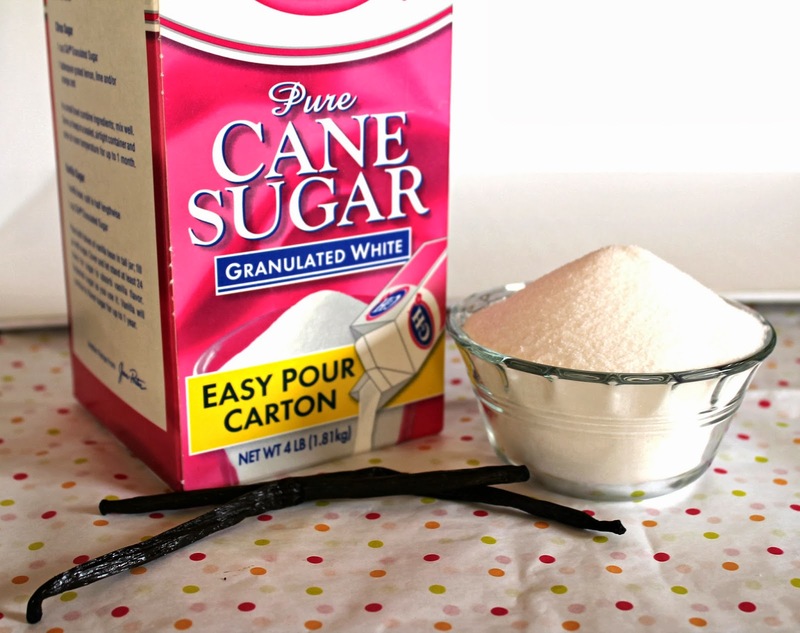 Once the sugar has absorbed the vanilla flavor it is ready to use. And don't throw the vanilla beans away--you can replenish the sugar as needed because the vanilla beans will continue to flavor the sugar for up to a year! Coconut oil is without a doubt an all-purpose beauty product that does every thing from get rid of dandruff to soften rough, dry skin. Here are just ten reasons to go out and buy a jar right now. 1. Use oil as a cheekbone highlighter for a bright, fresh complexion. Swipe a tiny amount over makeup and go. 2. Instead of using the chemical-laden shaving creams from the drugstore, shave with coconut oil. 3. Coconut oil makes an excellent hot oil treatment for hair. 4. Put a little on a cotton ball or pad and sweep over eyes to remove troublesome waterproof mascara and waxy eye makeup. 5. Coconut oil is antibacterial and antifungal, so you can actually use it as an oil cleanser if you have particularly dry skin. Rub in a circular motion all over face and neck, rinse, then use your favorite cleanser to remove excess. 6. Rub a small amount between palms and lightly smooth over hair to fight frizz and tame flyaways. 7. Mix coconut oil with brown sugar and a few drops of vanilla extract to create a body scrub that smells good enough to eat. 8. Pack into a small tin container and use as a lip balm for a soft, supple pout. 9. Mix with baking soda for an all natural toothpaste. 10. 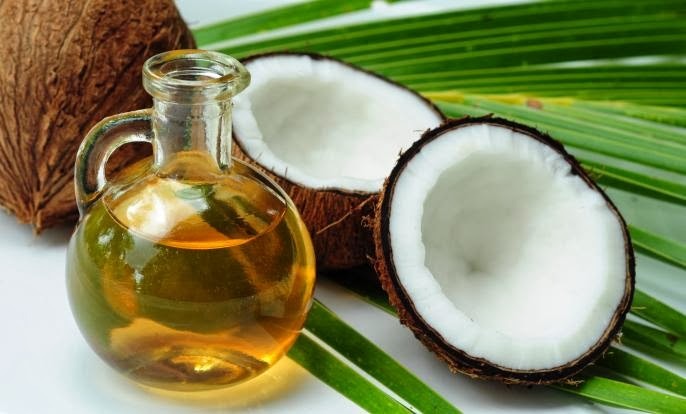 Coconut oil is a great eye cream, and unlike the creams you purchase at the beauty counter, can be used on eyelids as well as under your eyes. 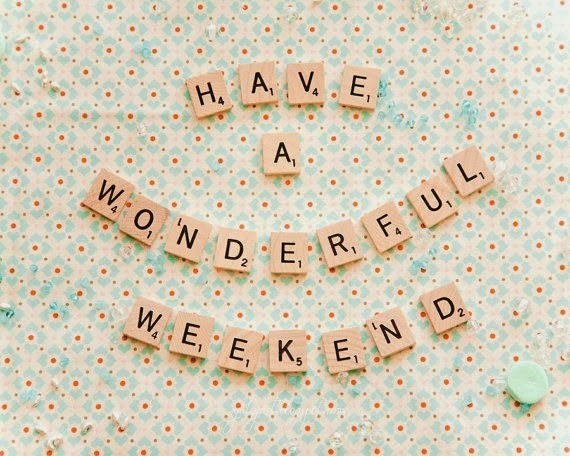 Wherever you are, whatever you've got planned, here's wishing you an awesome weekend! God bless! 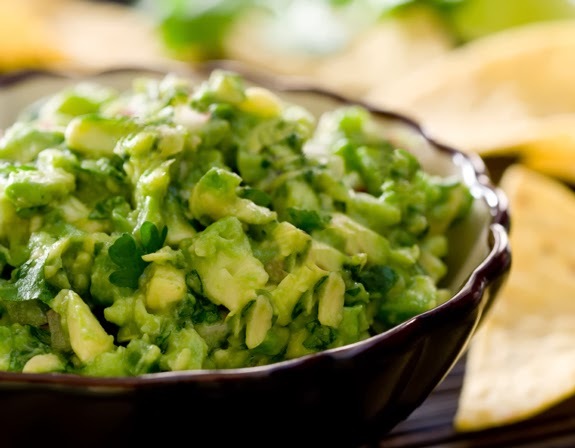 One of my favorite summertime meals is chips and guacamole; guacamole is arguably one of the tastiest foods on the planet, and it beats cooking in the heat. 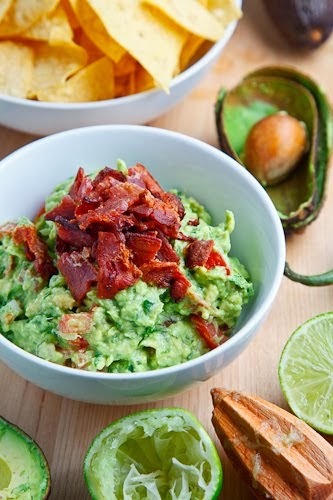 While my go-to recipe calls for simply mashing the avocado with salt, pepper, a drizzle of olive oil, and fresh lime juice, I'm all for guacamoles with a little something extra (bacon? yes please!). 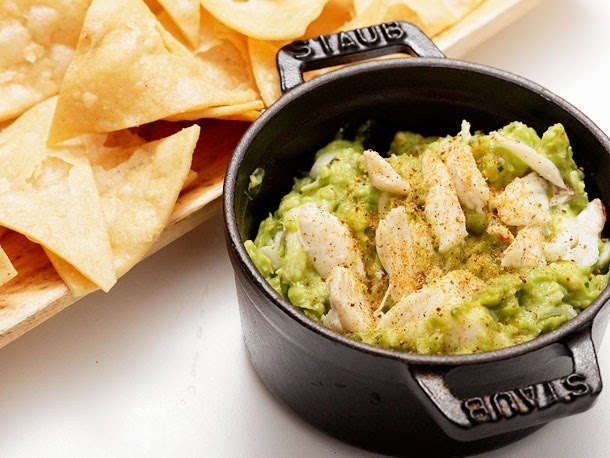 Here are five anything-but-ordinary guac recipes that deserve a try. Exactly one week ago I woke up to mild contractions, and twenty-three hours later met my sweet little girl for the first time. I feel incredibly blessed to have experienced the miracle of life for a second time, and even more blessed to call this precious angel of a baby my own. 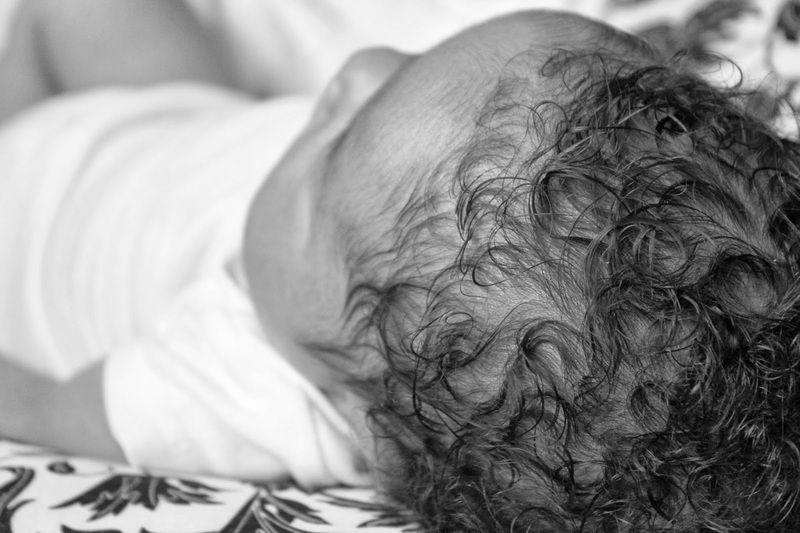 That's the top of her little head above--have you ever seen such a sweet little head?! It really is the sweetest thing! 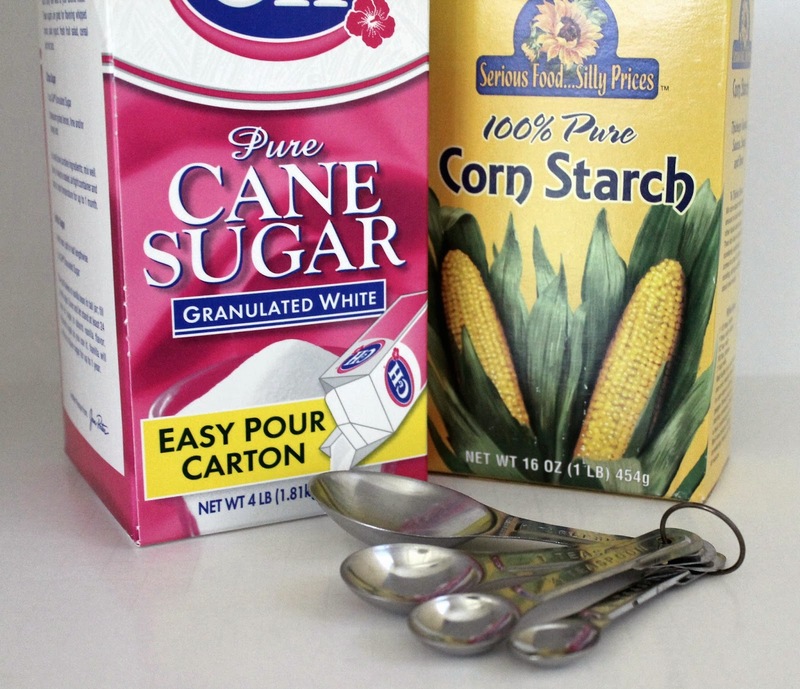 For every cup of granulated sugar, add two tablespoons of corn starch. 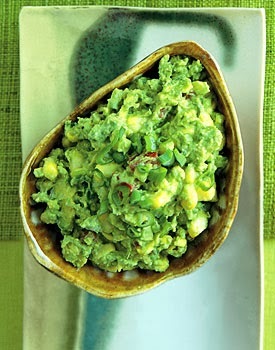 Place them both in a blender or food processor and pulse until it becomes a fine powder. Then remeasure for whatever your recipe requires.